How do plants conduct photosynthesis? Explain the different materials required for photosynthesis. Note:If I have already asked this question answer is no longer required. They perform photosynthesis because plants need photosynthesis to grow and develop . 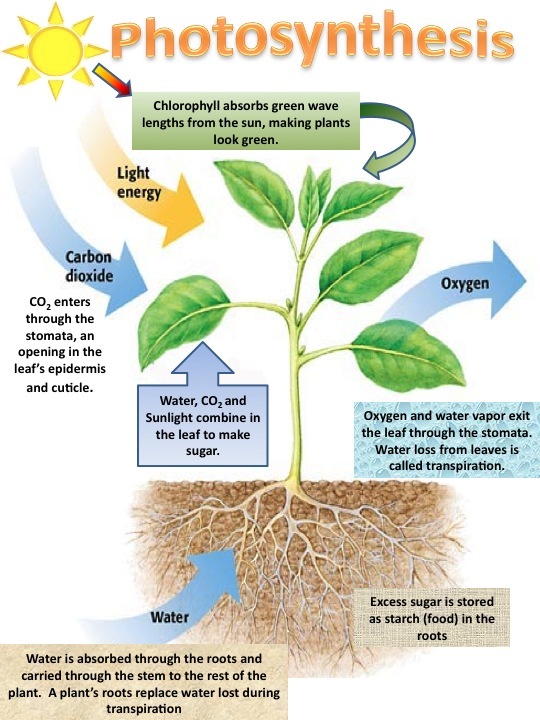 All living organisms need energy to live and photosynthesis uses sunlight energy to make natural food for plants .